Sturgis Dragway and Black Hills Drag Racing Association (BHDRA) are pleased to announce that S&S Cycle has agreed to be the Class Sponsor for the Pro Dragster Class during the 2015 Sturgis Motorcycle Rally Drag Races. With it being the 75th annual event, it was decided to boost the Pro Dragster Class payouts to $1,500.00 plus a $300.00 gift card to win, $1,000.00 plus a $300.00 gift card for 2nd and a $450.00 gift card for the 2 runner ups. In addition, S&S Cycle will be hosting Demo Rides at Sturgis Dragway on Thursday, August 6, 2015 during the Rally. 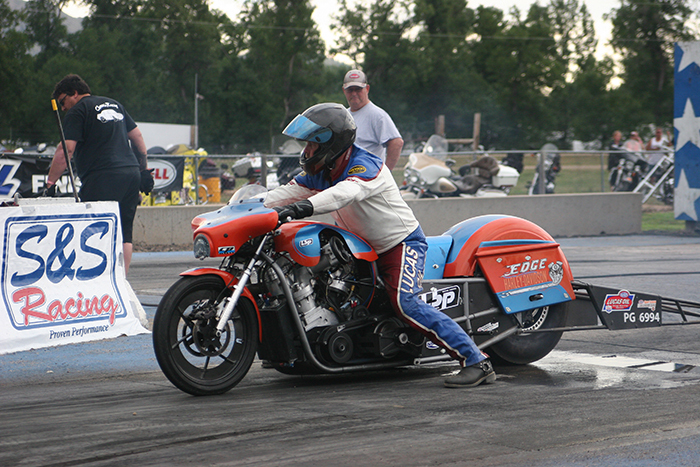 S&S Cycle’s involvement demonstrates their continued support of motorcycle drag racing and allows the Pro Dragster class more opportunities for competition. 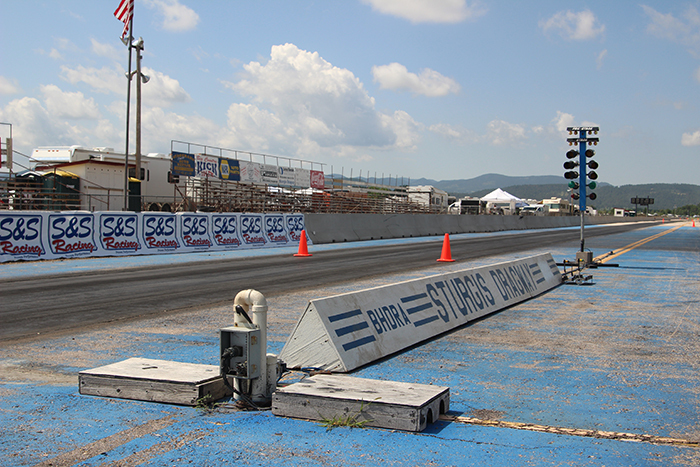 S&S Cycle Racing Manager, Justin Bramstedt said, “S&S Cycle has history of supporting and supplying products for v-twin drag racing since 1958. The Pro Dragster class demonstrates the tried and true S&S Super “D” Carburetor, a product which has been around since 1983 and has paved the way for many S&S performance products all the way to today’s complete S&S engines.” Entering its 10th year as a racing association, the BHDRA is extremely excited to provide this highly competitive all motorcycle racing event during the 75th Annual Sturgis Motorcycle Rally at Sturgis Dragway.